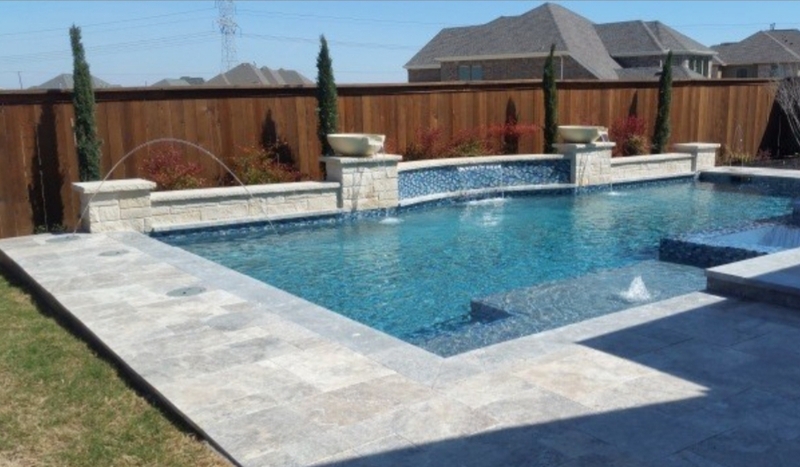 Freeform pools are the swimming pools that don’t need to conform to any standard shape or size. 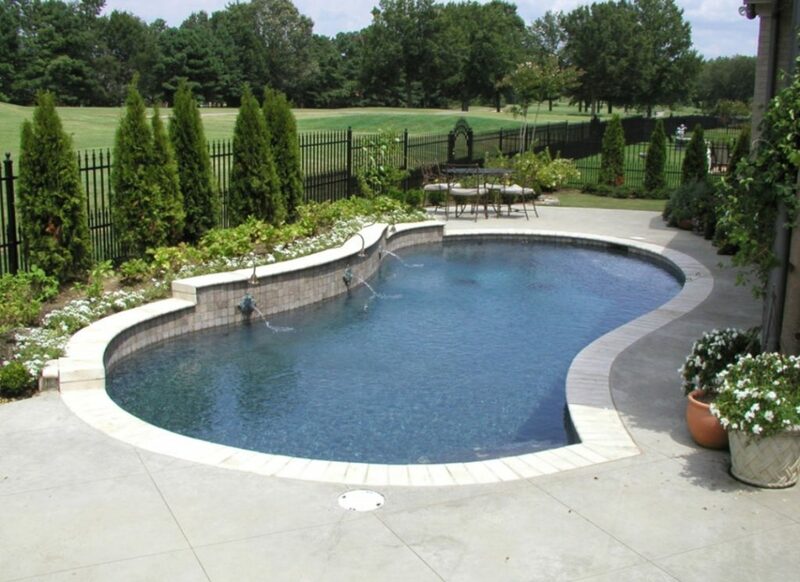 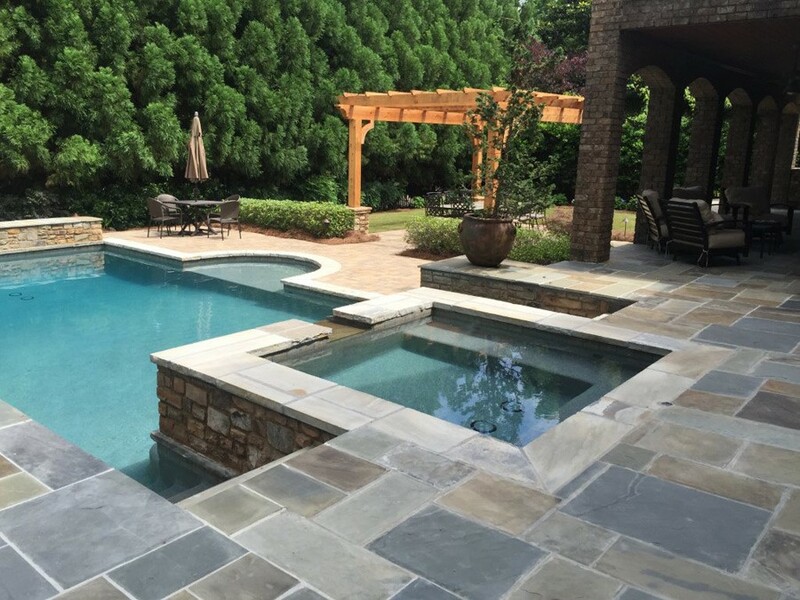 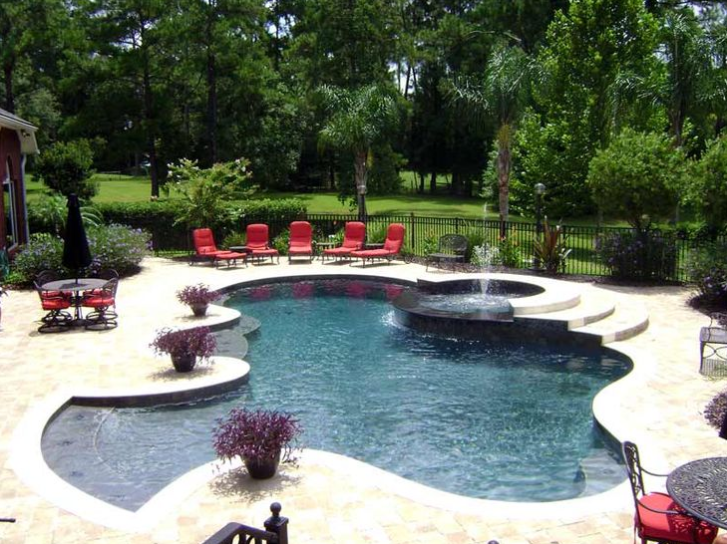 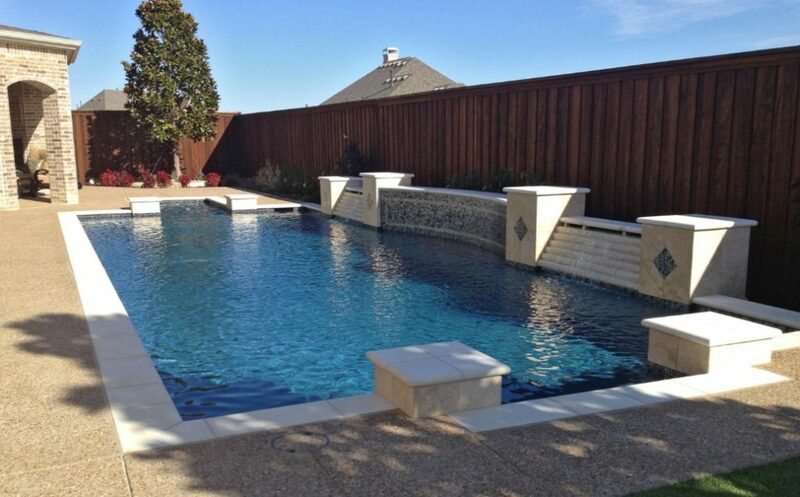 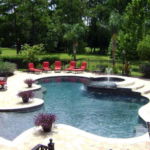 These pools are usually made when the available space doesn’t need to be in any particular geometric design. 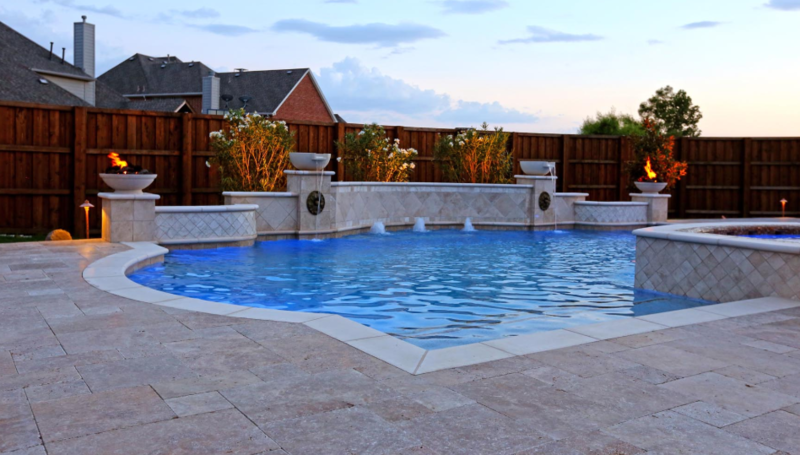 Usually, the perfect shape for the freeform swimming pool is not that easy to be designed as thought, since one need to consider the space because it makes an expensive section of the house. 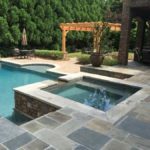 Freeform pools complement the appeal of the overall house design and its landscape. 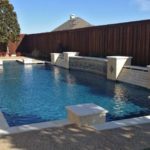 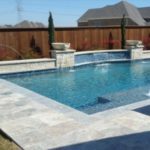 Many of the great trends are going on for freeform swimming pools. 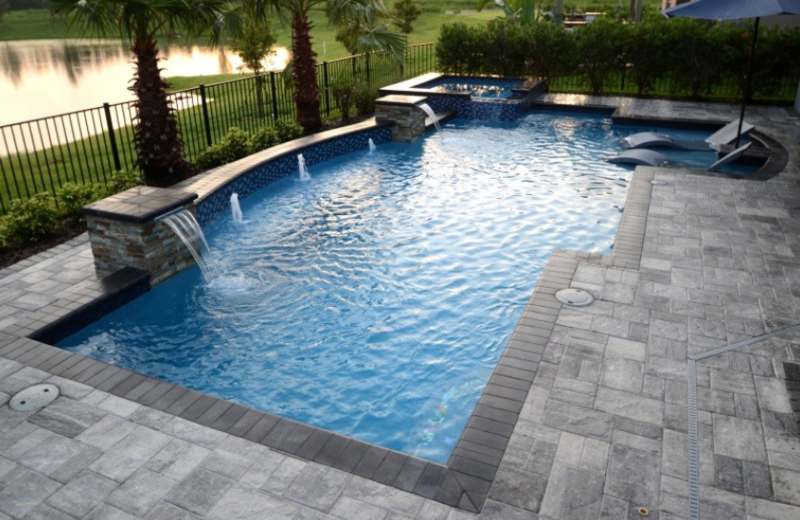 The freeform pools surrounded by the green plants and coconut trees are surely the best choice for resorts and spas, since these provide relaxation and refreshing swimming experience to the customers. 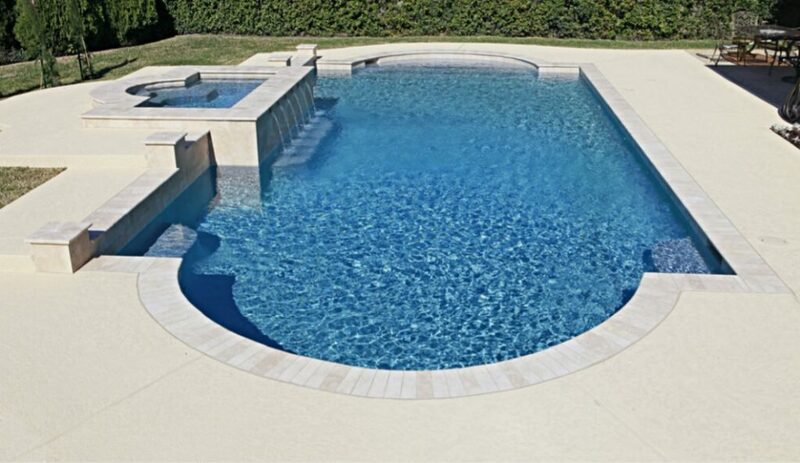 The freeform pools are also heavily seen in stone made ancient houses where these reflect a unique blend of modern and classical architecture. 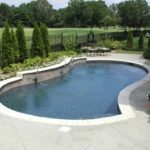 Many times these pools are made in the garden or lawn area of the home so as to make the swimmers enjoy fresh year while swimming.